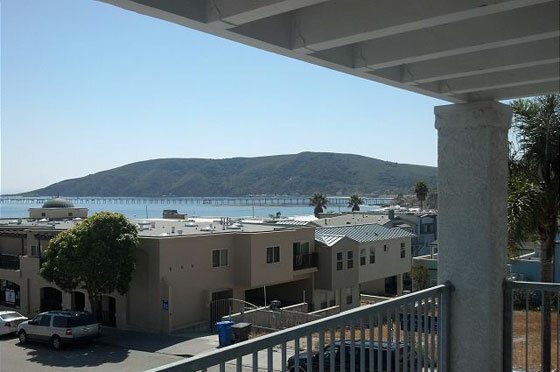 Newly refurbished 2 bedroom, 2 bathroom with spectacular views of the ocean, beach and pier in downtown Avila Beach. 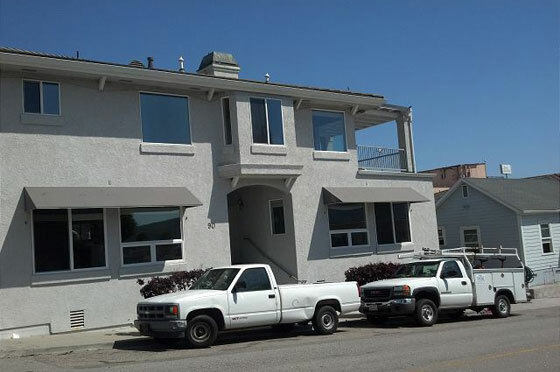 This unit can accommodate up to 6 guests with a king bed in the master, queen bed in the second bedroom and high quality Aero bed for the living room. 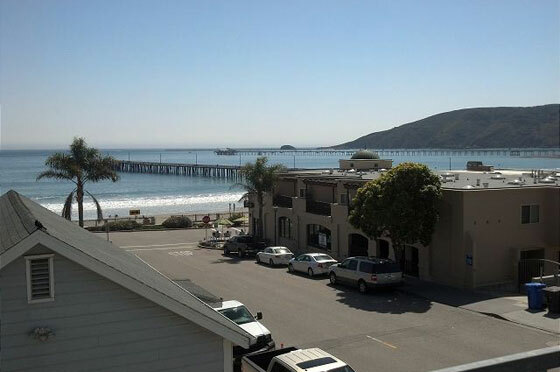 Just one block from the beach and promenade with private deck and off street parking for 2 vehicles.